By the perfect touch of nature from around the world, Nature Republic puts their best on providing the most natural ingredients to their customers with the most reasonable price. They want the costumers to see the beauty of nature by enjoying their products which carrying the nature from within. With advanced sensibility and conviction, Nature Republic explores the pristine nature of the world and delivers them right to the hands of perfect skin seekers. 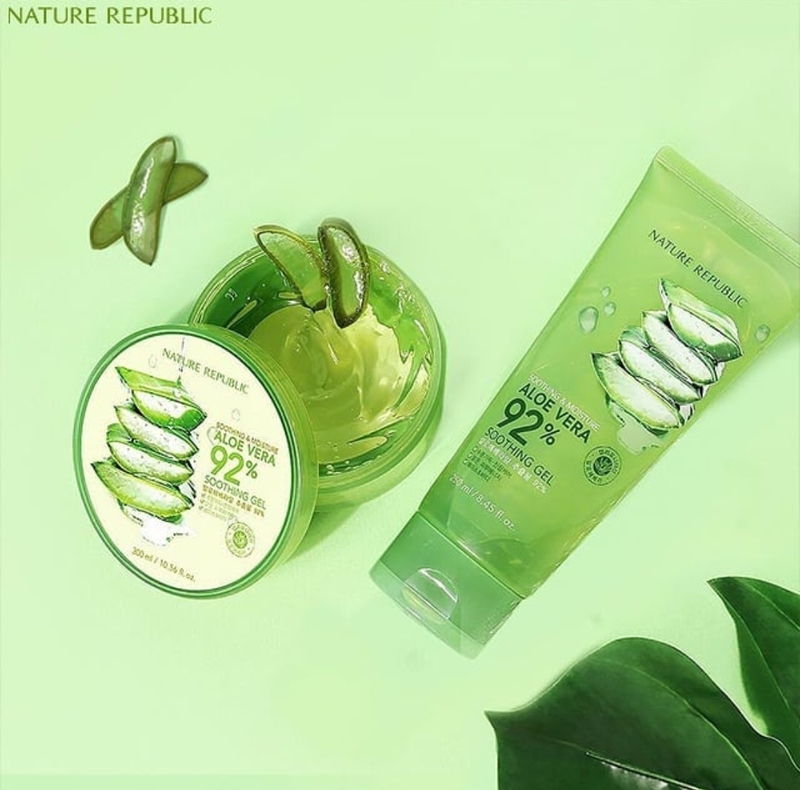 Being different with those other nature claiming brands, Nature Republic enjoys engaging with the customers, absorbing as many feedbacks as they can in sake of creating more advanced products in the future. Clearly made by nature, Nature Republic brings the essences from around the world but still not forgetting the root of the brand, and that is Jeju sparkling water. Jeju sparkling water gives your skin the shine with the warmth of nature. Other than that, they also bring other ingredients like California aloe vera, Morocco argan, Africa Shea Butter, France snail secretion, Bee venom, Bulgaria rose, and herb. The products vary – from makeup, skin care, to makeup cleanser, both for women and men. To experience the nature on your skin, you can get it on The F Thing exclusively, and try their best-selling product such as the Aloe Vera Soothing Gel and the Facial Masks, which are the keys to the blinding, glass-looking skin of many of their customers. Then what are you waiting for? Get the nature to your skin with Nature Republic.